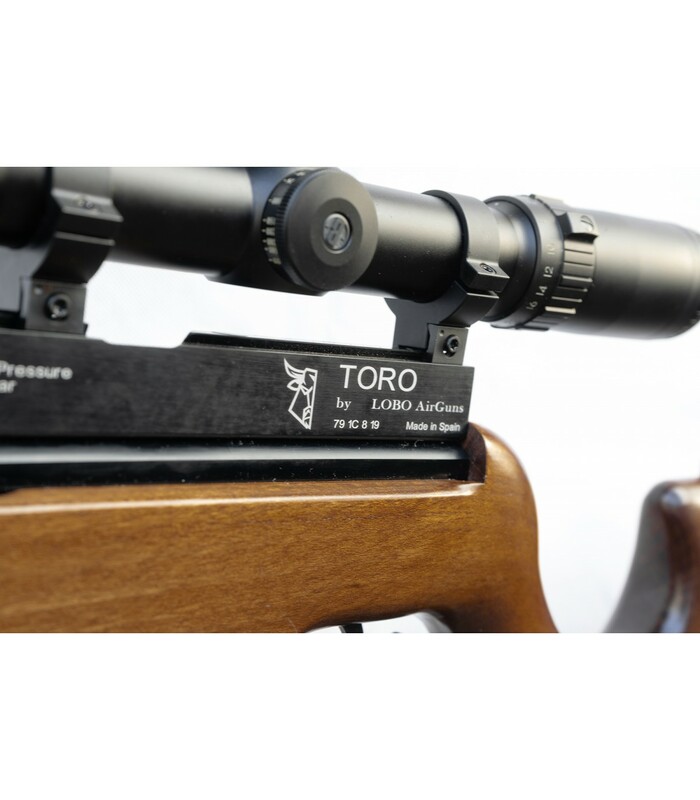 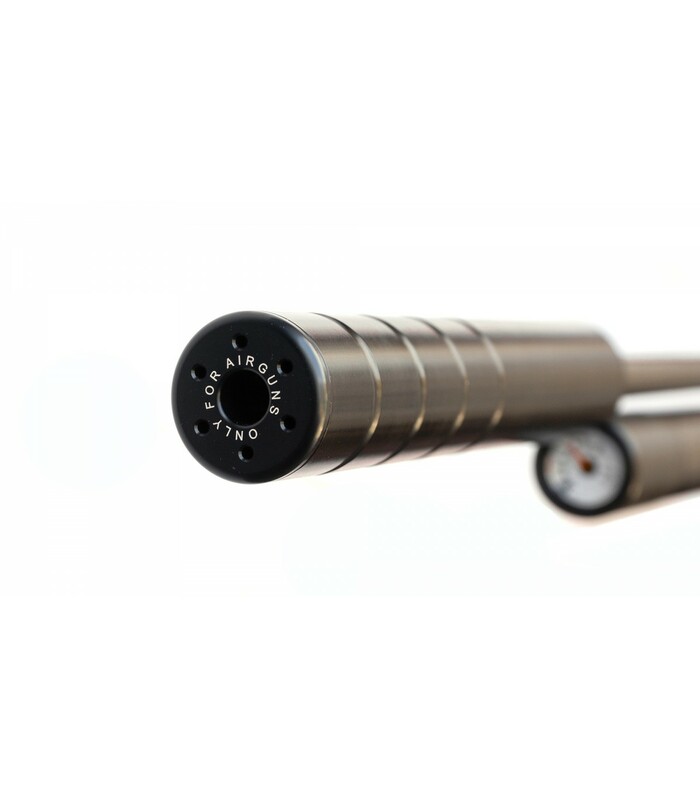 Toro, a new PCP high power air rifle. 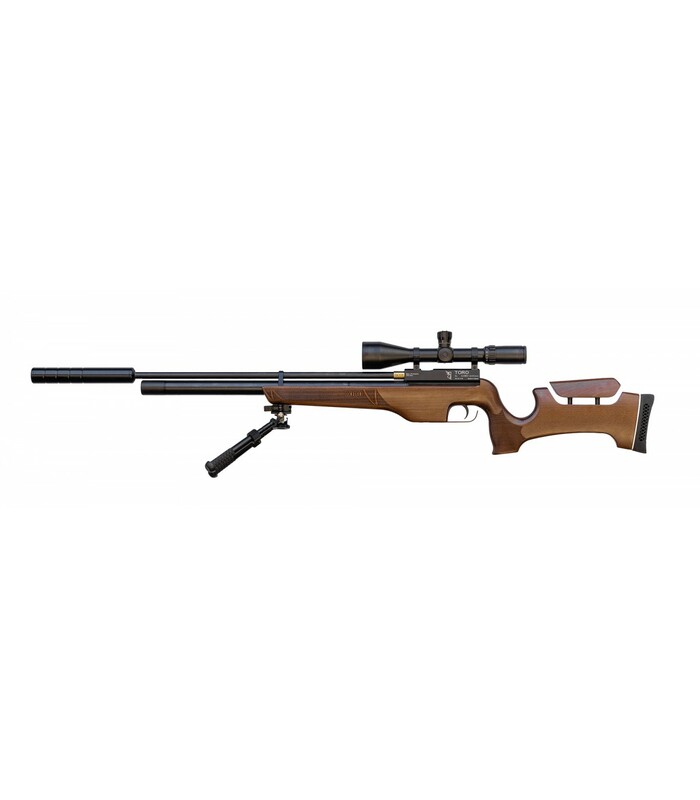 The rifle for the most demanding PCP owners. 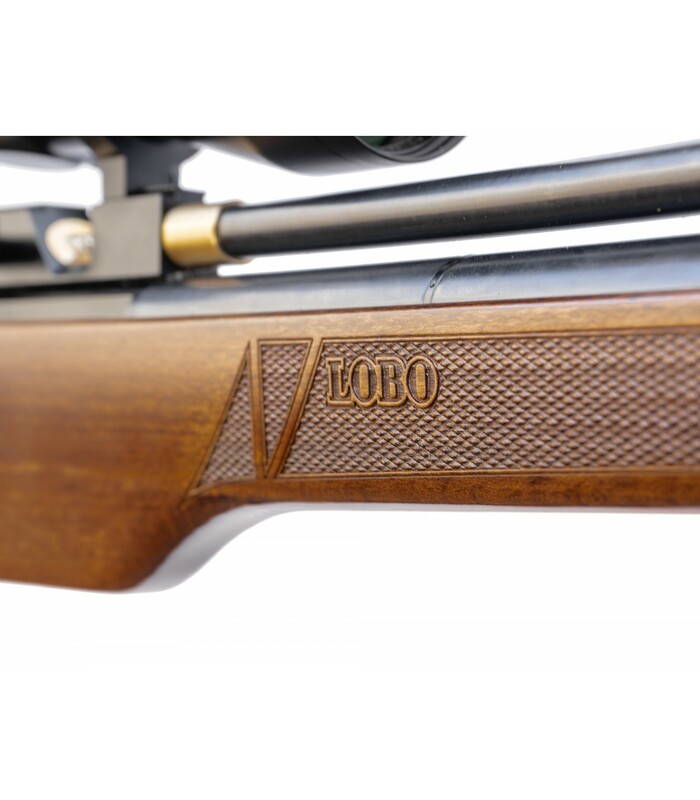 Toro our newest most powerful air rifle available in caliber .25 and .30. 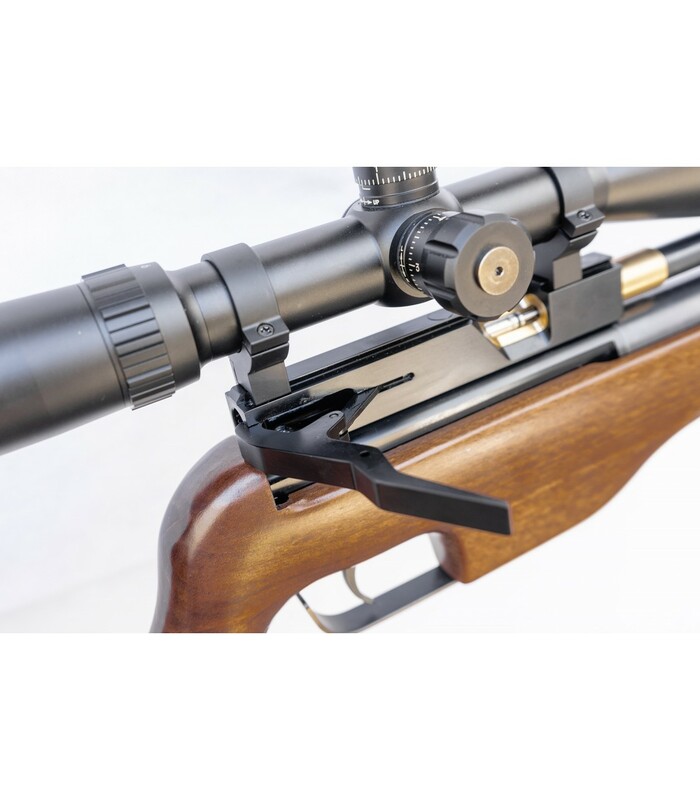 Regulated, with side lever and easy charging port. 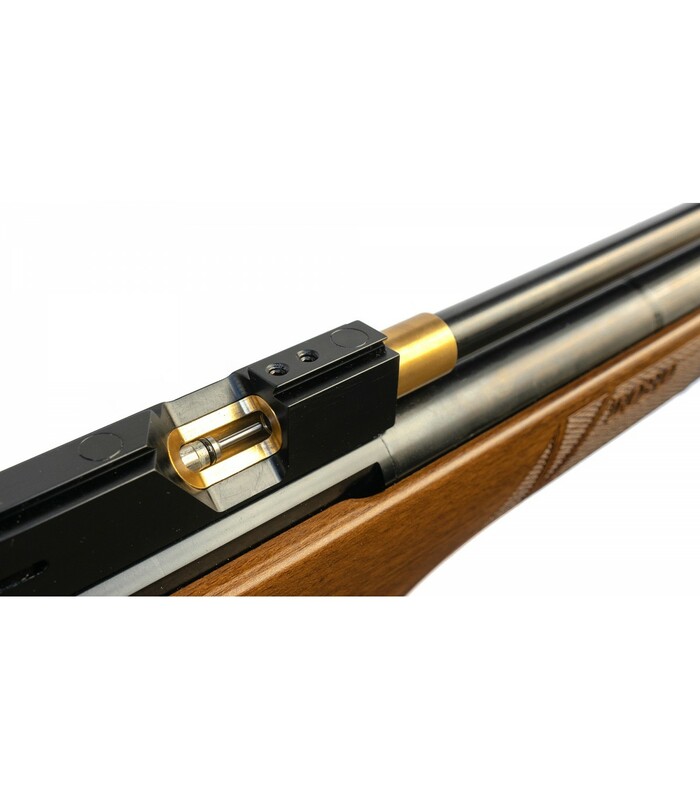 A high-performance PCP rifle. 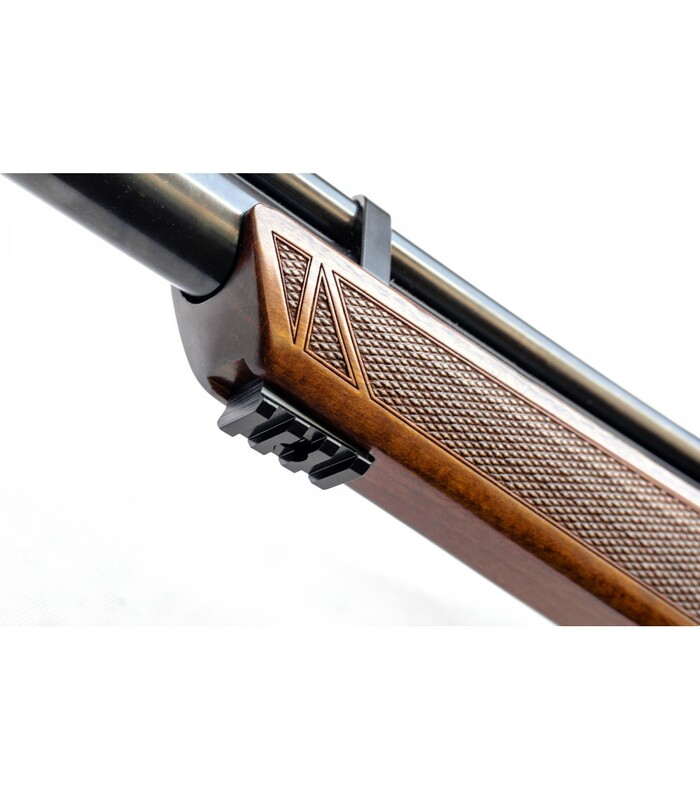 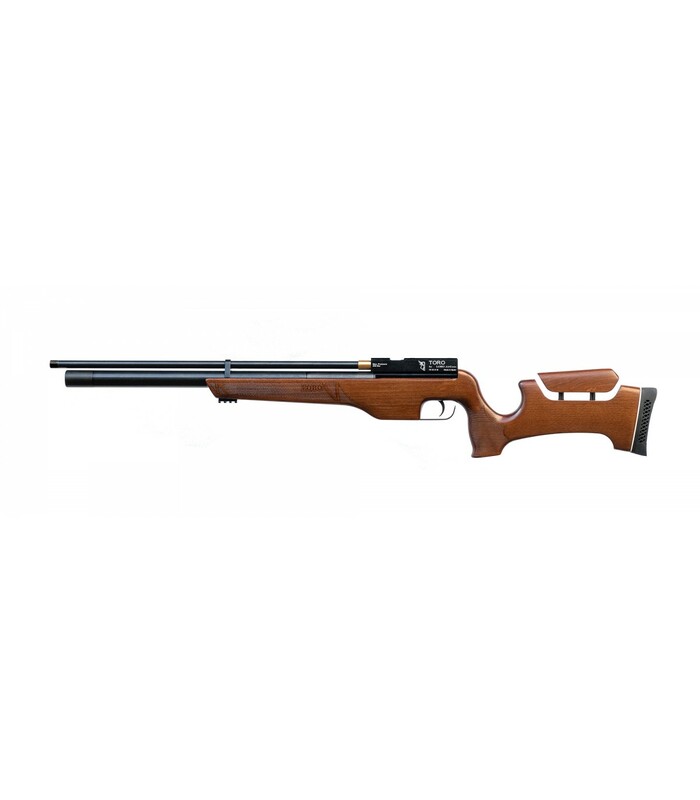 PCP Air rifle for shotting pellets or slugs. 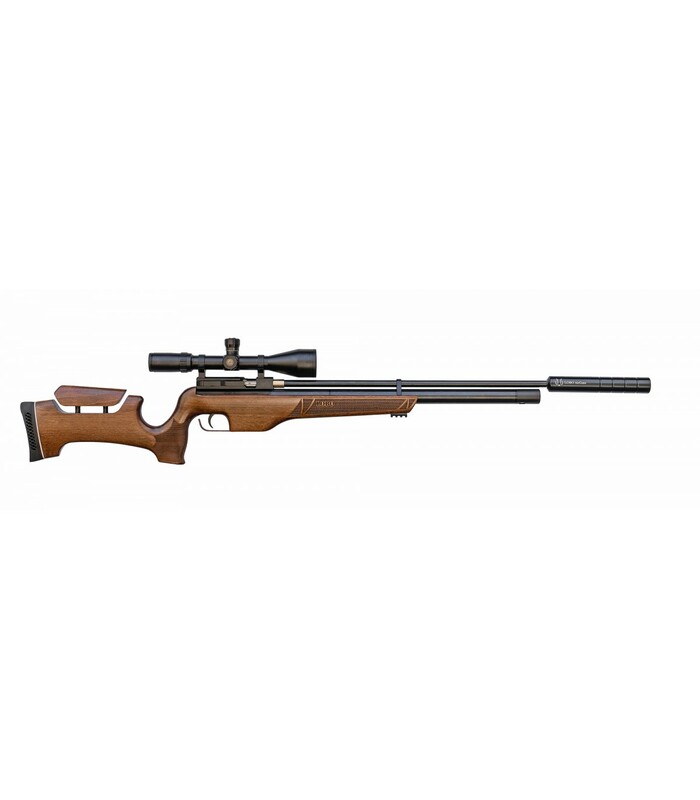 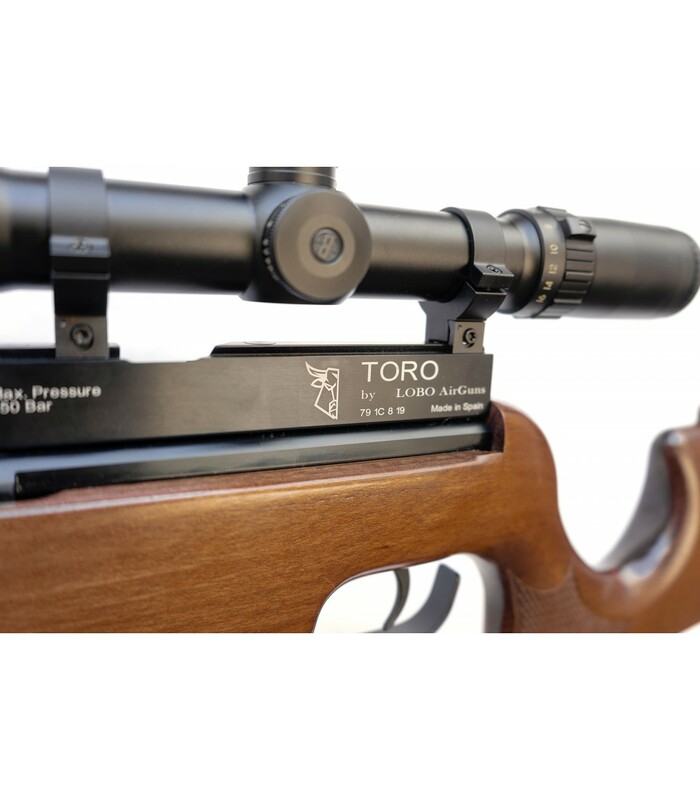 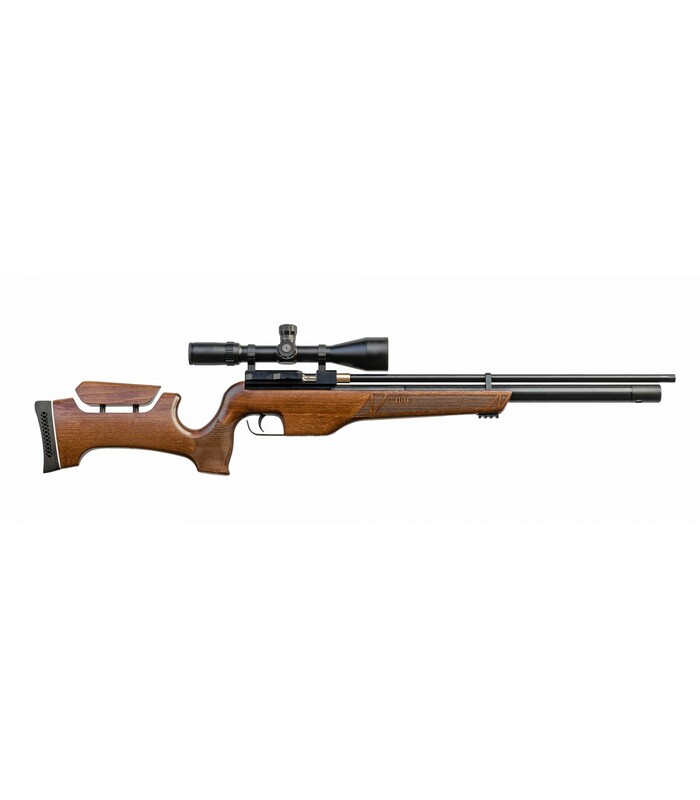 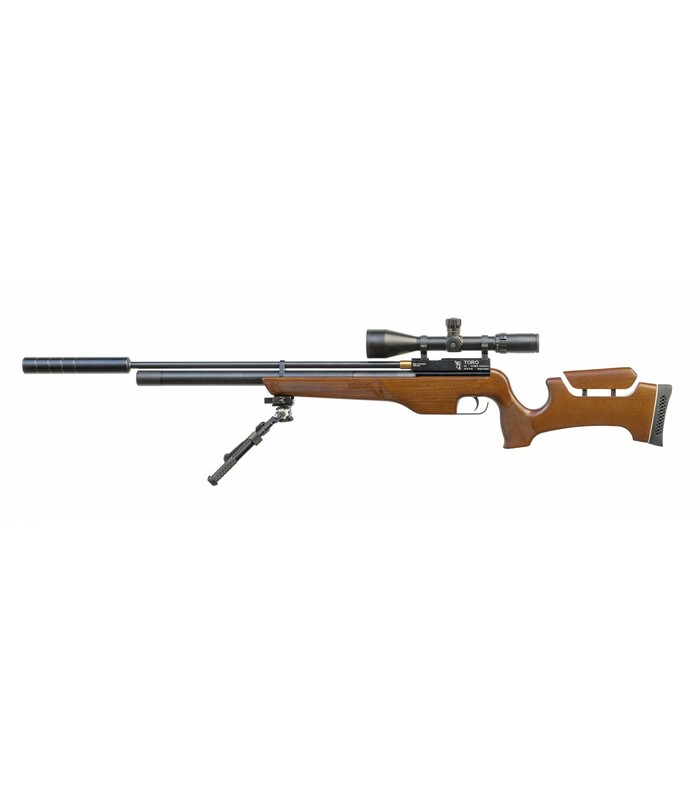 TORO it's a hihg-performance PCP air rifle for the most demanding users. 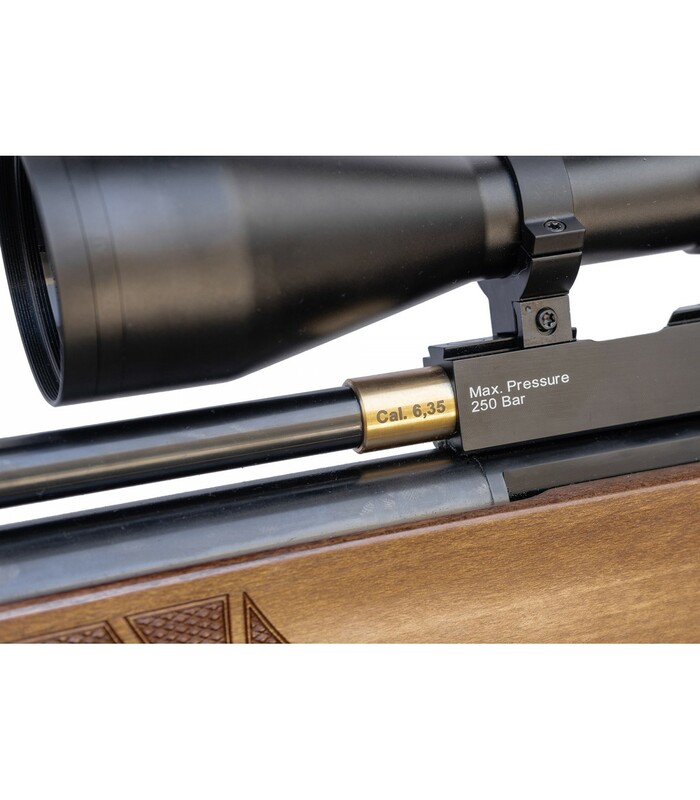 Maximum fill pressure 250 Bar. 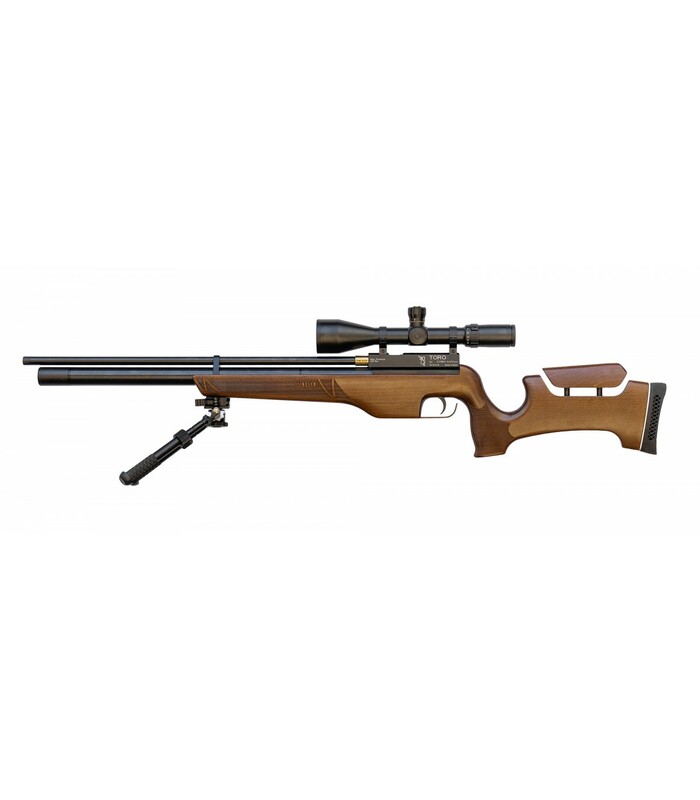 * Scope, silencer or any other accessories may not be included. 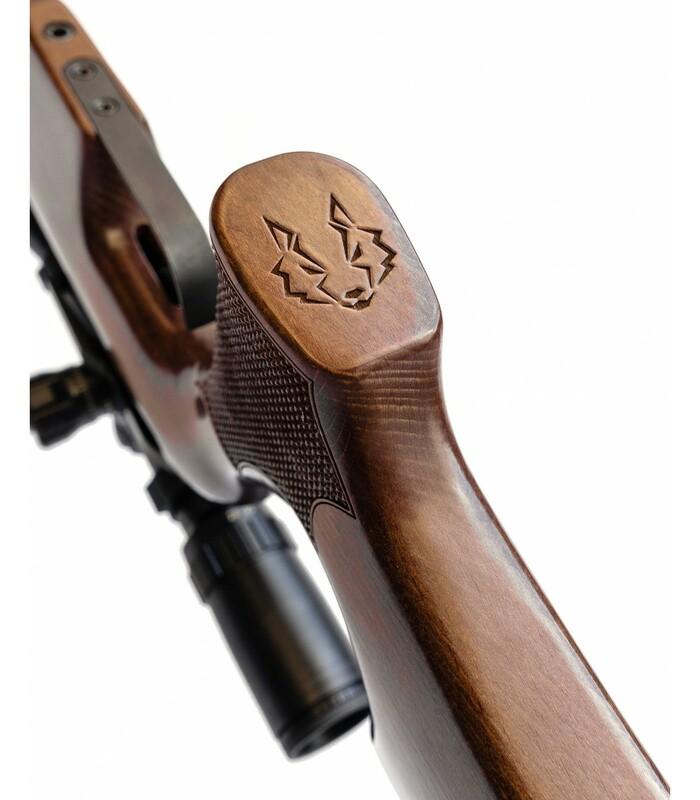 ** in this announcement may not match the product described.